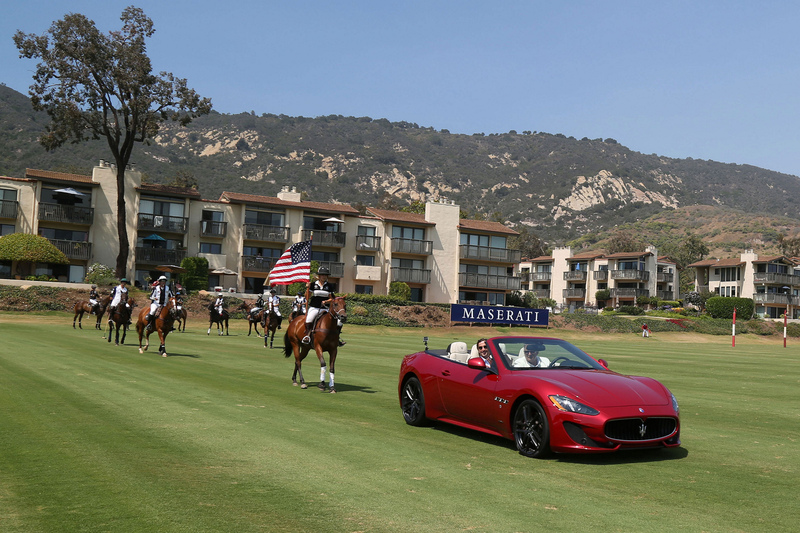 2016 Maserati Silver Cup – Jesse Bray © Fiat Chrysler Automobiles N.V.
2016 Maserati Silver Cup – Final Match Parade © Fiat Chrysler Automobiles N.V.
Adrian Simonetti, CEO of La Martina America said: “It is an honour for La Martina to be present at the Santa Barbara Polo & Racquet Club. 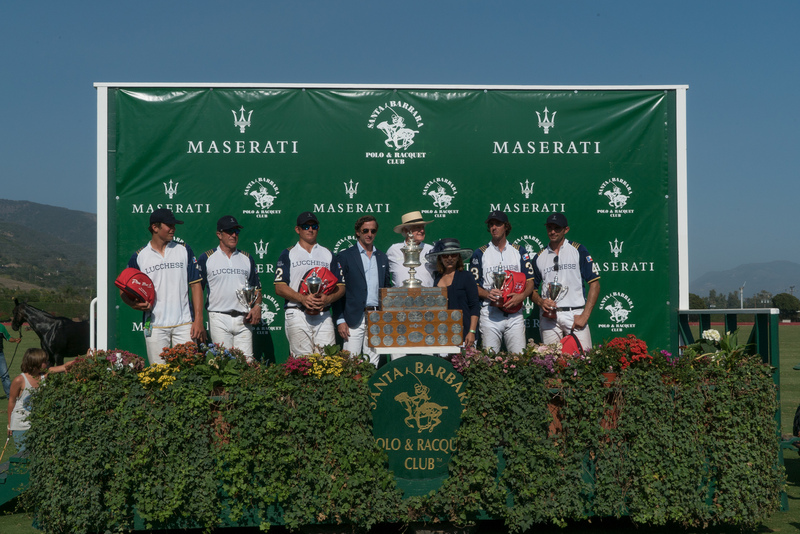 Since its birth, this Club has played an important role in supporting the culture and values of the sport of polo: integrity, fair play and passion, the same values that La Martina and Maserati share with this special project”. 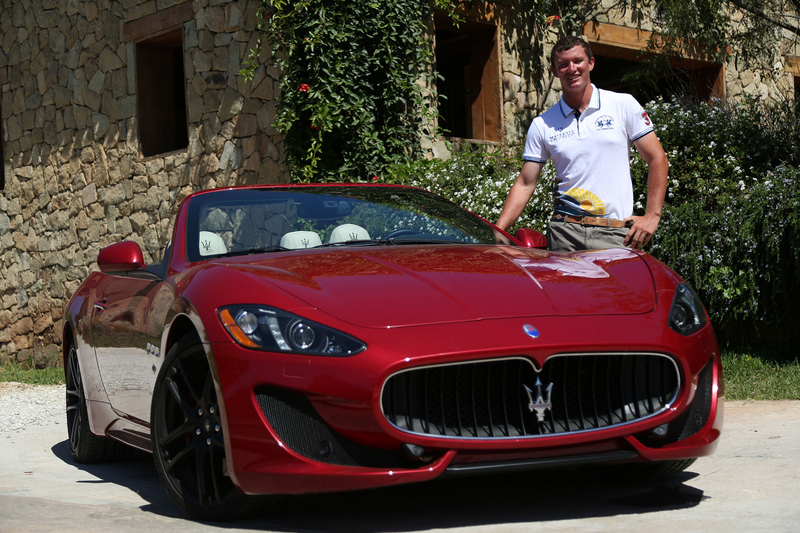 2016 Maserati Silver Cup – Ghibli, Quattroporte, Levante © Fiat Chrysler Automobiles N.V.
2016 Maserati Silver Cup – Team Farmers & Merchants Bank © Fiat Chrysler Automobiles N.V.
Jesse Bray, the protagonist of the 3° episode of #PoloStories, shot in Santa Barbara, will talk about how it feels to be part of the exclusive world of polo. 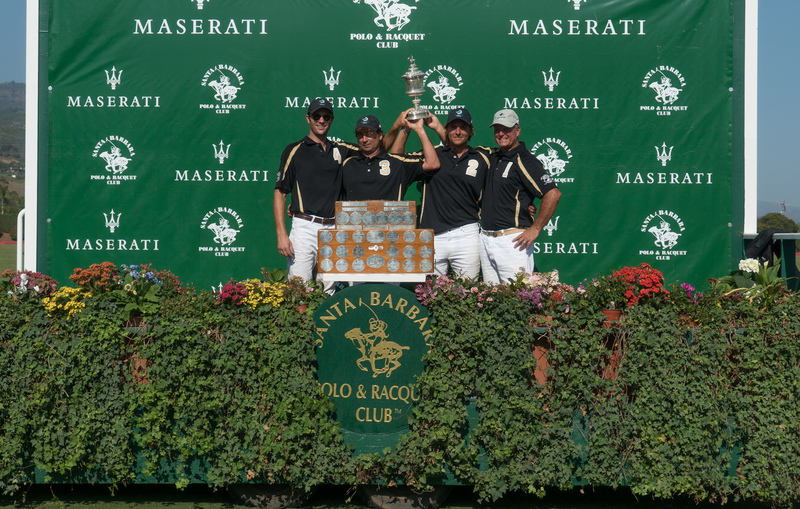 Being a true polo player doesn’t quite mean belonging to a restricted group of lucky people, but it is the result of a tough daily process built on passion, dedication, sacrifice and resolution. 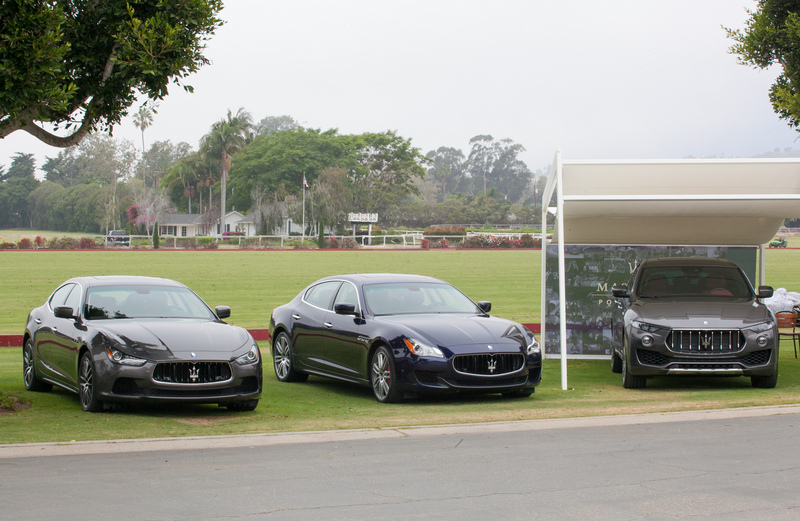 Becoming an active part of Polo history and exclusivity is an honour indeed, but it is a privilege you have to work hard for. 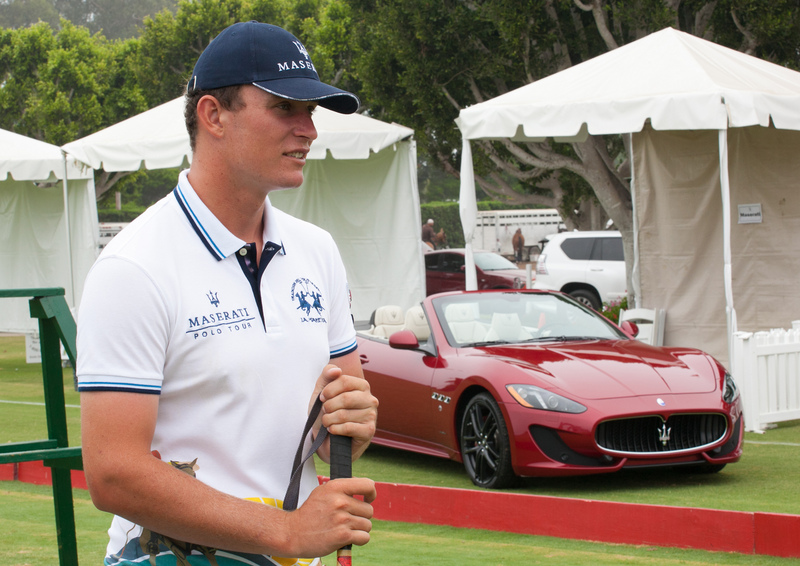 It is not for everyone, and it can only be achieved with a strong will and the consistent desire to excel in everything you do in your life, both on and off the polo field.